Exciting news! Signgroup Australia have increased our router services with new technology for 2016! Our new multi-cam router will fulfil any industries needs such as shop fitting, marine, general engineering, aluminium fabrication, plastic engineering, sign and display, automotive and aviation, to name a few! 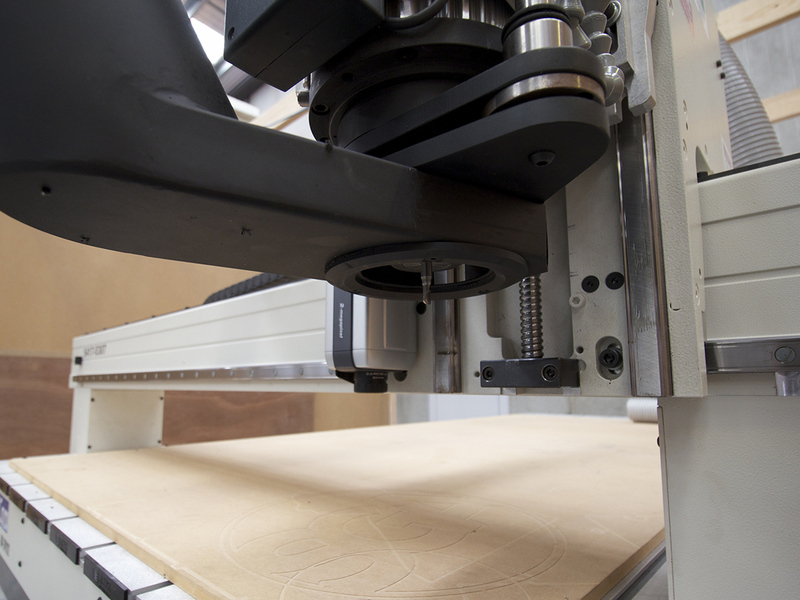 We can process many different materials for you; MDF, Aluminium, Brass, Copper and Acrylic. 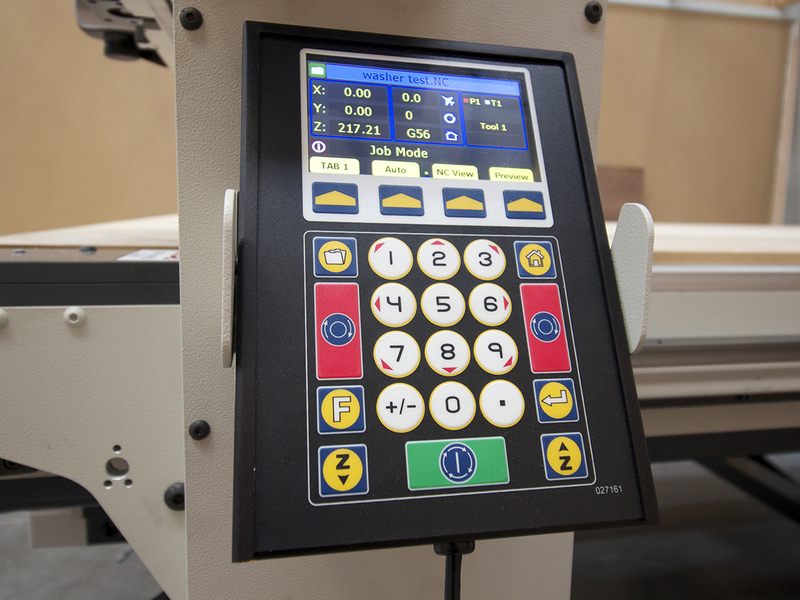 These processes include cut rebates, blind holes, counter sinks, multiple depths through cuts, chamfers and 3D work, unlike traditional methods of cutting such as laser, plasma or water jet, where only a through cut is achievable. With a large range of software in house, most file format types are supported including DXF, DWG, PDF and EPS. Alternatively our CAD design staff can draw components from a technical or hand drawing. We can work to your design. Our expertise in plastic signage means we can advise about the appropriate materials for your design. In addition to this, we also offer design consultation with one of our signage manufacturers who will discuss with you a range of choices and provide you with an understanding of the best design and materials that will meet your needs. 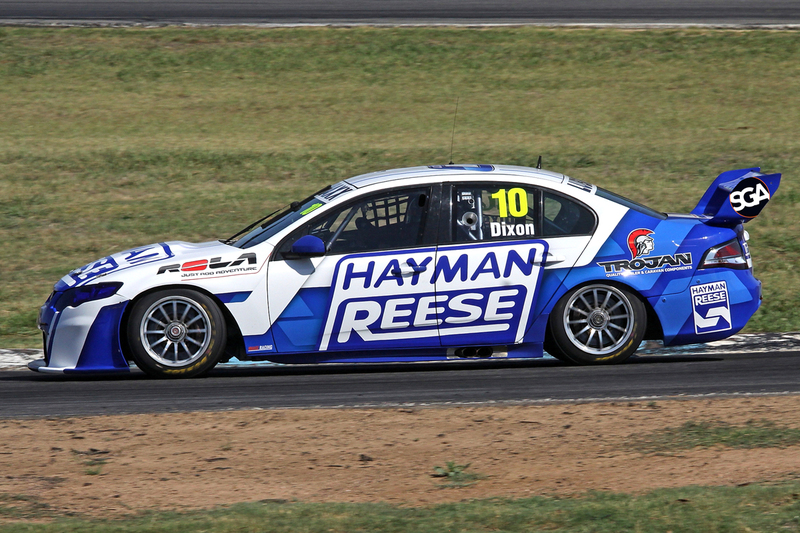 Signgroup Australia is a proud to be a supporter of V8 Supercar driver Jesse Dixon for the 2015 season. 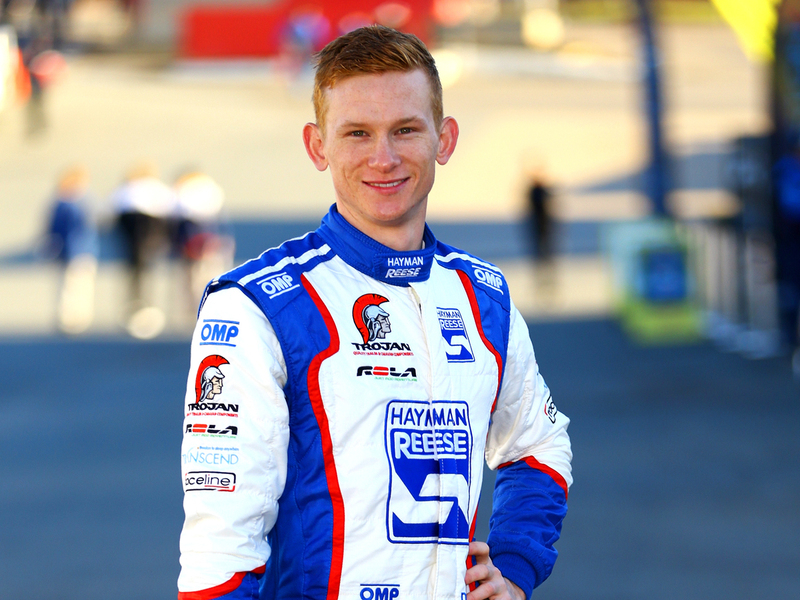 Jesse is a professional racing car driver competing full time in the V8 Supercar Dunlop Series driving for Hayman Reese Racing. Known as a humble and likable guy around the race track, Jesse is a serious racer and strategist who is focused beyond his years. 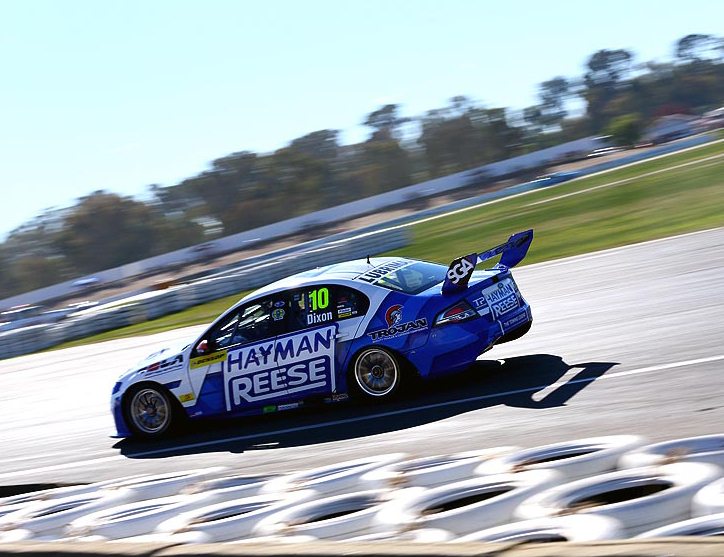 At the age of just 22, Jesse is a well rounded, accomplished driver who has a bright future ahead of him. We wish Jesse all the best for the remainder of the season ahead. Keep your eyes peeled for our SGA representation on the car!